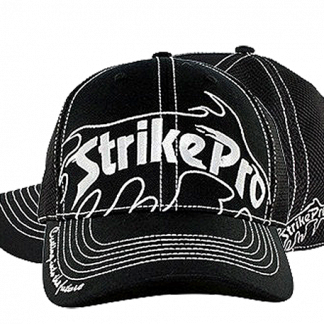 The Strike Pro Cap is Black with a mesh back for added ventilation. The Strike Pro Hoodie is comfortable and warm. 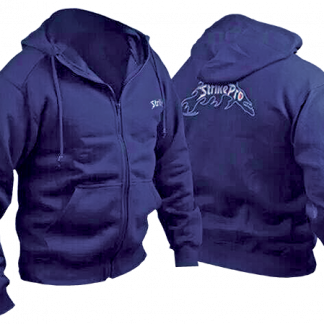 It features Hood with draw strings and hand warmer front pockets. 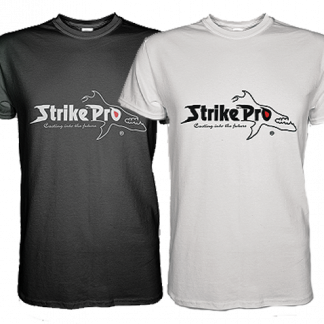 Strike Pro Logo embroided on the Back, Front and Sleeve. 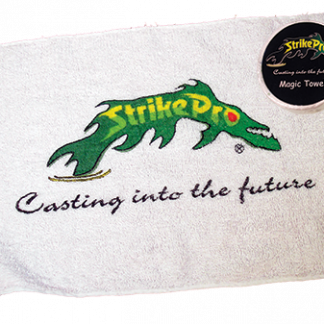 The Strike Pro Magic Towel is ideal for cleaning hands whilst out on the water. 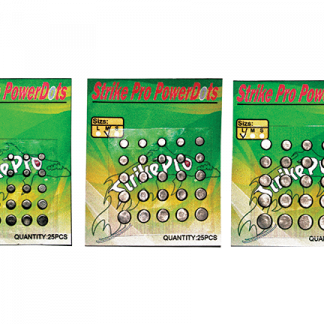 The Strike Pro Powerdots help the angler turn a Floating Lure into a Suspending Lure or a Suspending Lure into a Sinking Lure. Simply attach a Powerdot onto your lure underneth in the centre of the lure so it will track straight. 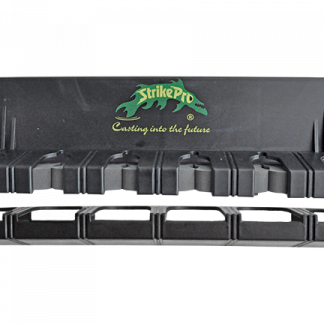 The Strike Pro Rod Racks are ideal for the angler wanting to store their rods in the Boat, Garage, Home or Shed. Designed to hold up to 6 rods these rod holders are a two piece stand which allows the angler to adjust the height to suit the rods and customize to your requirements. Comes with Wall Plugs and Screws. 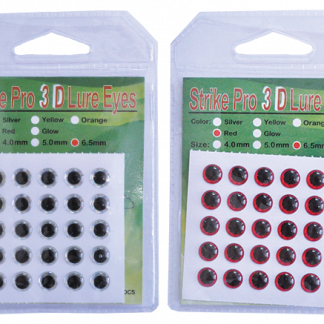 Strike Pro Stick on Eyes allow you to repair damaged lures and are also fantastic for fly tyers. Strike Pro Stickers are ideal for Boats, Kayaks or Cars. Quality cotton T-Shirt. 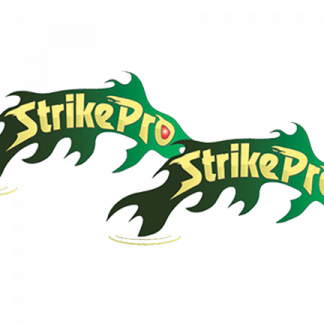 Features Strike Pro logo on the front and back.